BERNINA International AG has been one of the world's leading sewing and embroidery machine manufacturers for more than 120 years. The Swiss family-owned company's products are synonymous with innovation and precision. Above all, they are known for their durability. 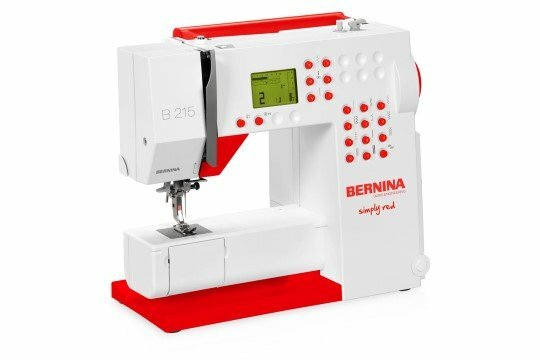 BERNINA sewing machines are used worldwide by women with a passion for sewing. Our passion is the development of products that allow you to put your creative ideas into practice. Here, you can find out what makes BERNINA special and learn about our values and our philosophy. We are proud of the fact that we are the only sewing machine manufacturer still producing in the western world. At our headquarters in Steckborn, Switzerland, we can look back on a tradition that dates back more than 120 years. 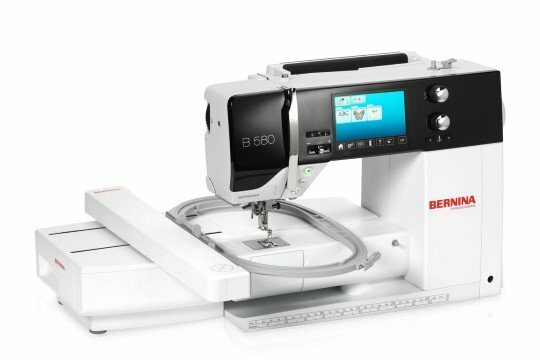 Sewing, embroidering and quilting with exceptional precision, the BERNINA 8 Series machines offer everything you need to create professional-quality projects. 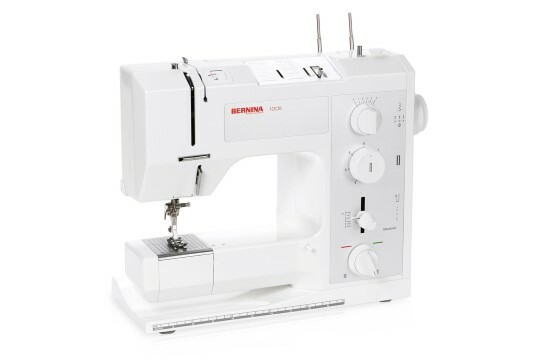 With the launch of the 7 Series, BERNINA introduced an absolute world’s first, the BERNINA Hook, which uniquely combines the advantages of the two best hook technologies. 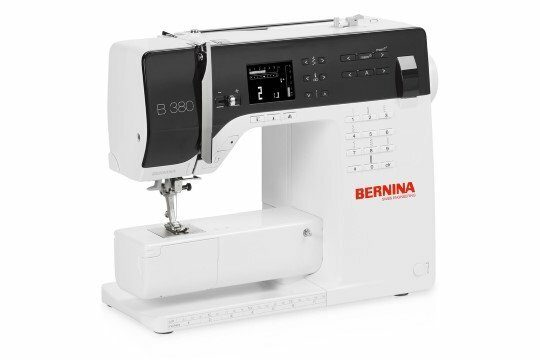 The BERNINA 5 Series will wow you with its wide range of applications, and support your creativity even when you’re using advanced sewing techniques. 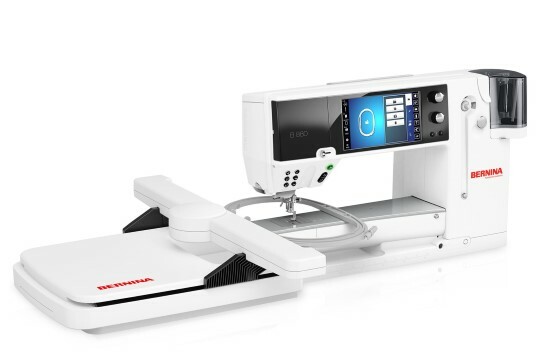 The BERNINA 3 Series offers easy-to-operate sewing machines characterized by solid construction and a wealth of creative features and functions – machines which are also ideally suited for beginners. 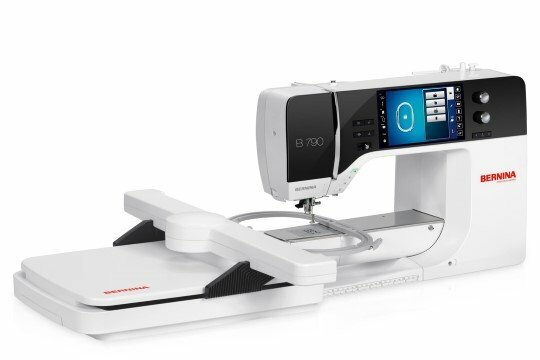 The BERNINA 2 Series offers the ideal sewing machines for price-conscious beginners who place value on quality and sewing convenience: simple-to-operate, user-friendly machines which easily handle thick layers of fabric, and place a multitude of creative techniques at your fingertips. The advantages of a mechanical sewing machine lie in its proverbial durability and ease of operation. 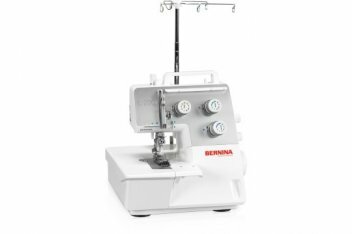 The BERNINA overlock machine, the specialist for highly stretchy seams in knitwear, fine rolled hems in lightweight fabrics or decorative flatlock seams in wovens or knits. 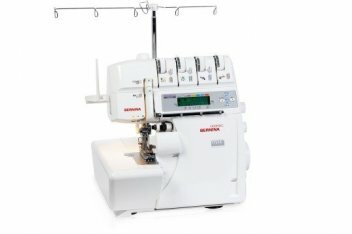 The BERNINA Overlock-/Coverstitch machine, the allrounder for sewing, neatening and hemming of garments or home textiles. 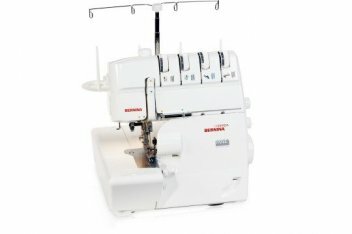 The cover-/chain stitch machine is the ideal combo to an overlock- or sewing machine.